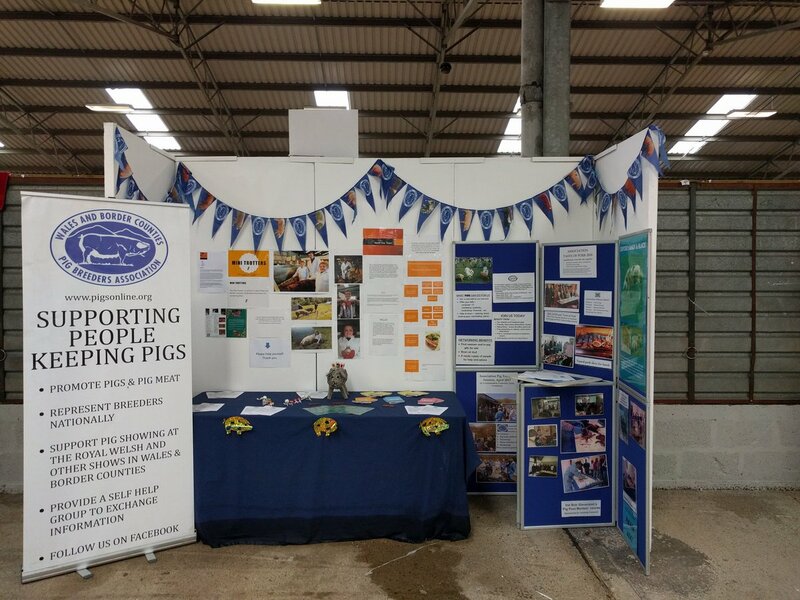 Once again the Club sponsored the ‘Spotty Trotters’ team of Oliver Lightfoot, Sarah Whitely and Ella Kirtley at this years event held at the Malvern Showground. In a hard fought contest judged by James Sage & Nick Kiddy they were beaten into second place this year by the ‘Massey Divas’ team sponsored by Massey Feeds of Grace Bretherton, Charlotte & Eve Ashcroft. These girls are having an exceptional year and just had that extra edge this year. Congratulations to them. 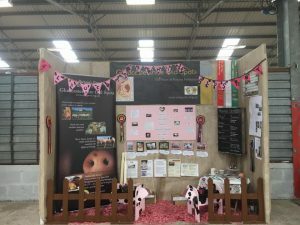 This was Sarah Whitley’s final NYS as next year she will be out of the age range allowed to compete so the Club will be looking for new entrants to take up the challenge and two likely candidates were also in action; Mikey & Margaret Furber sponsored by the Welsh Smallholders Society. More pictures and results in Autumn Spot Press. With thanks to Junior Pig Club for photographs.